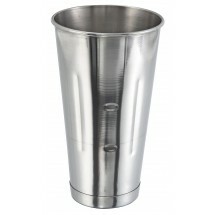 Mix your ingredients and serve all in one cup with a stainless steel malt cup. 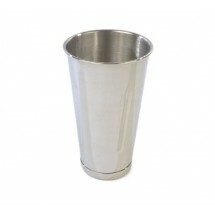 Perfect for making milk shakes, ice cream shakes and other mixed drinks, our selection of malt cups will keep the temperature of your drink cold until served. 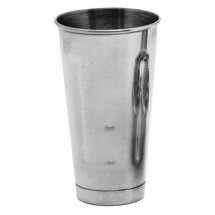 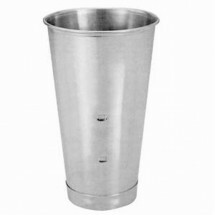 Durable and long-lasting, stainless steel malt cups are break-resistant, dishwashe safe and an excellent addition to ice cream shops, family restaurants and bars. 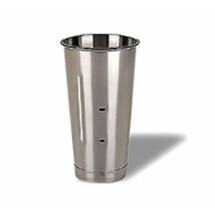 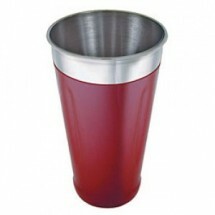 Co-Rect MC100VRED Malt Cup Sold As: 1 ea Only 1 Remaining!